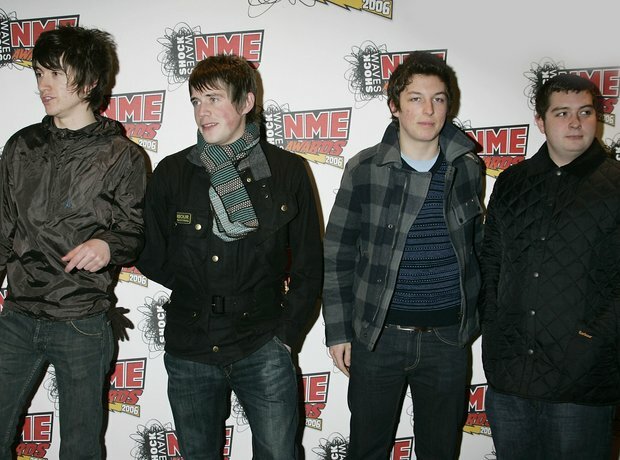 In the summer of 2006, as the Monkeys started to take over the world, Nicholson didn't want to go on their US tour. A few months later he was officially fired, with a nice pay-off to soften the blow. Since leaving the band, he's played with a few other groups and recently moved into music production.